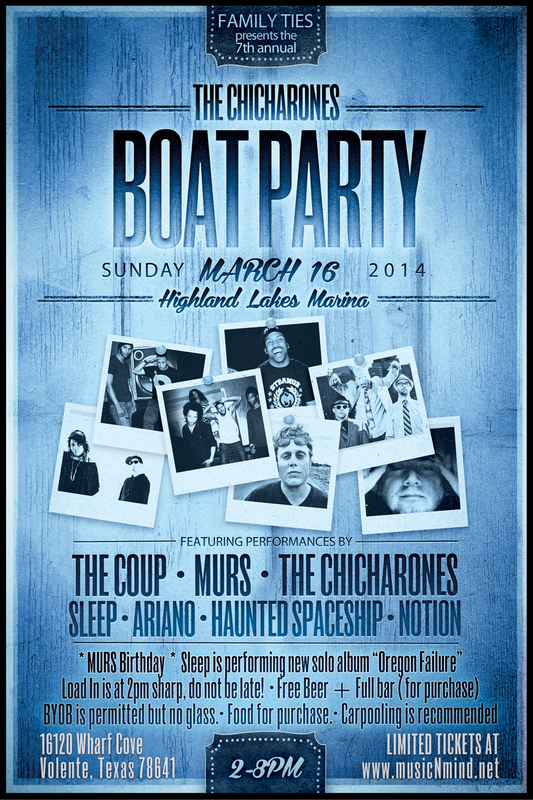 It’s that time of year again for The Chicharones Boat Party! Get your tickets now before it’s sold out. will call ticket list at the boat load in, day of event. • Load In is at 2pm sharp, do not be late! • BYOB is permitted but no glass. will call ticket list at the door, the night of the event. Peep the flyer and lineup info below! 2 tickets for $10, no service fee! listed under the name associated with your payment.